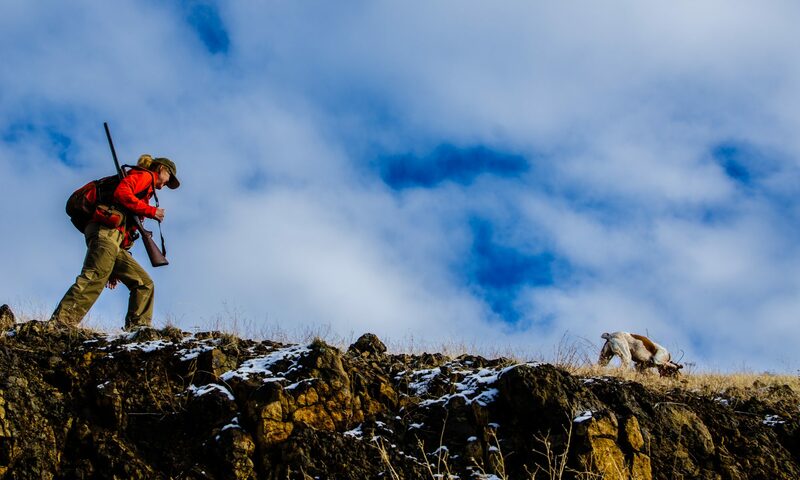 Continue reading "Pirouetting Chukar Hills"
Continue reading "Snapshots of Chukar Hunting"
This is sort of insane, if you ask me. And it's just way too white. Continue reading "Mouthful of Feathers"